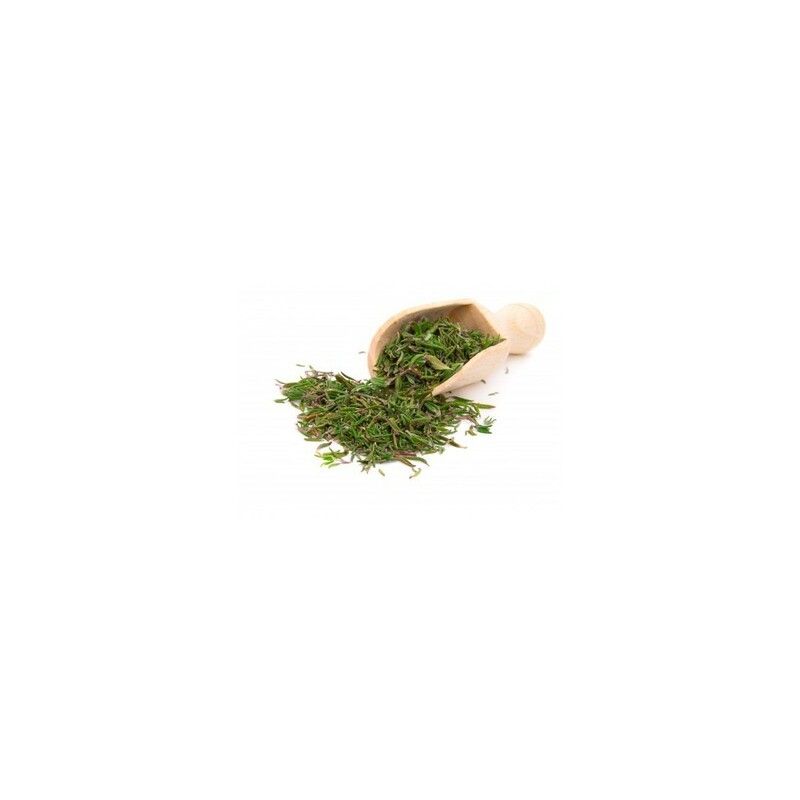 Thyme is a fragrant, culinary herb that is used frequently in Mediterranean cuisines. 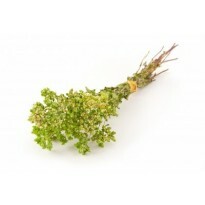 It is a key component in many soups, stews, stocks and sauces. In its dried form, Thyme retains much of its flavor.